Here for your viewing pleasure is a video that explains in detail the amazing ingredients that will go inside our new Buddha statue. Knowing that the Buddha statue is filled in this way creates an even greater impression in the mind when we meditate in front of the statue. To learn more about the Buddha statue, see the London Buddha statue page, and the How you can help post. Please feel free to share this video with anyone who is interested in Buddhism or Buddhist art. A very nice Buddha statue !! 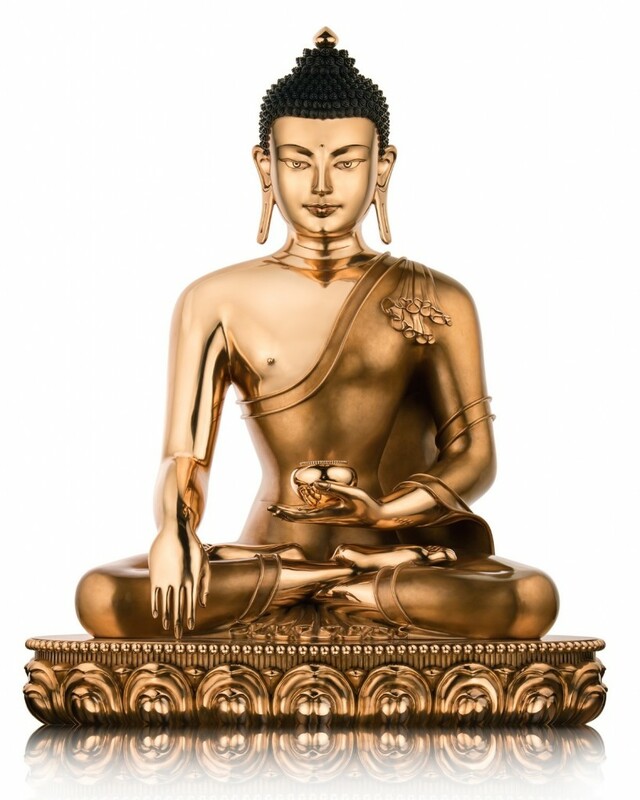 I think that bronze Nepali Buddha statues are some of the highest quality in the world ! !